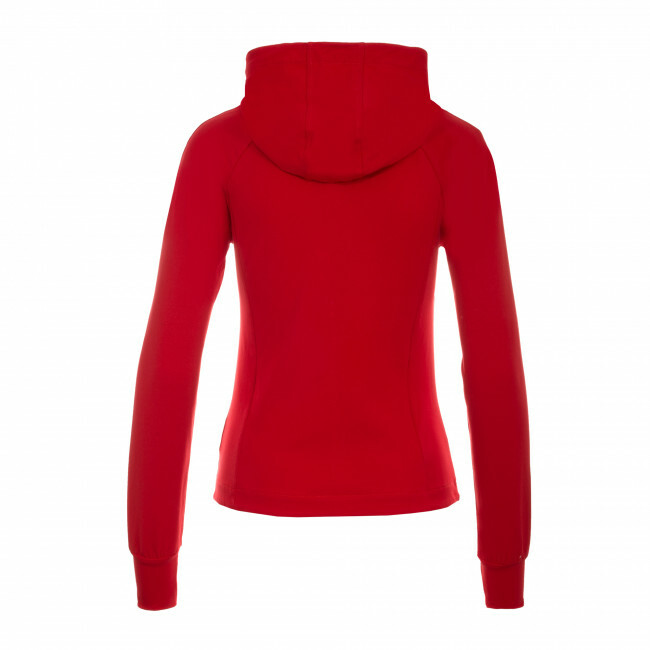 Sport Fusion Hooded Sweatshirt from the Erreà Republic range - women's full-zip hoodie made of Superga fabric. Ideal leisurewear. 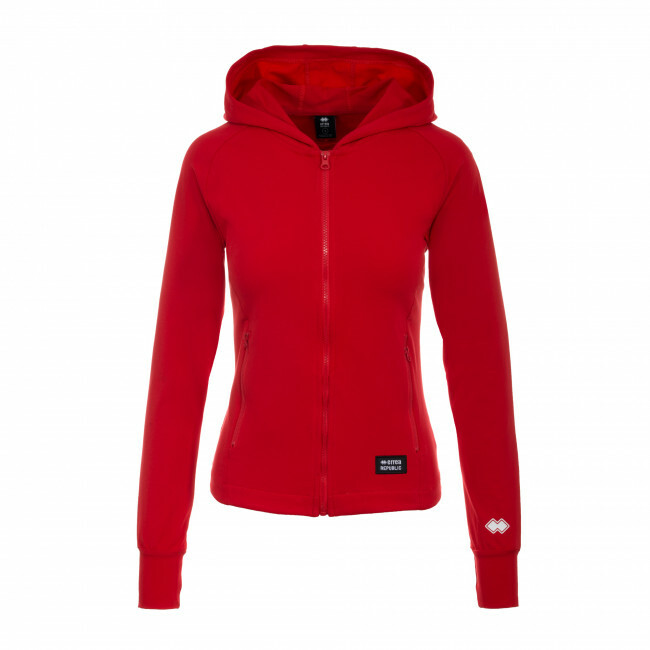 It is characterised by a snug fit with a feminine cut. 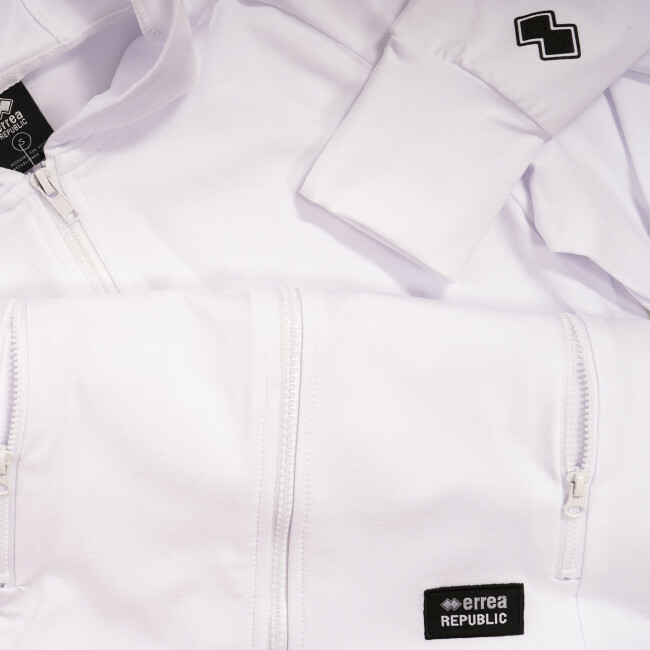 The Sport Fusion Hooded Sweatshirt from the Erreà Republic range is a women's full-zip hoodie which is just perfect for those days when you get time to relax. 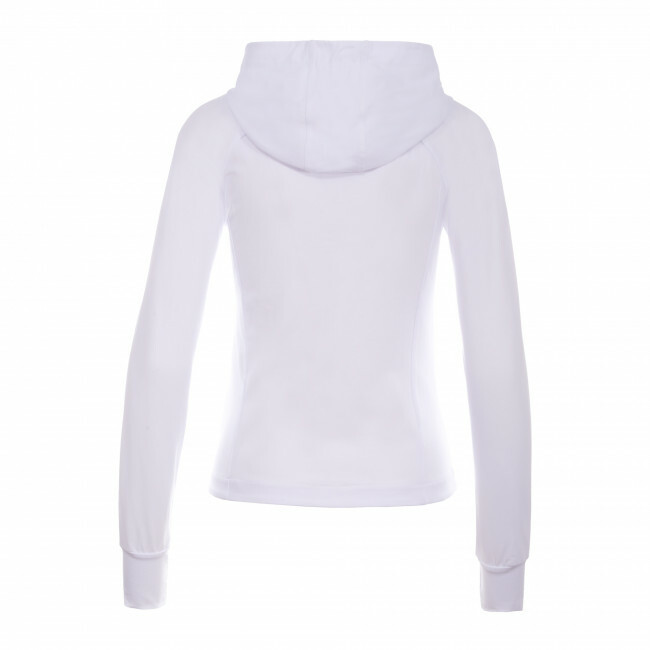 It is the perfect sweatshirt for creating comfy and sporty outfits without having to sacrifice a feminine look. Made entirely of Superga fabric, this long-sleeved, full-zip hoodie is light and delicate on the skin. The fabric and design used to create this sweatshirt offer snug and comfy wearability while the raglan sleeves and stitching at the back of the shoulders guarantee greater freedom of movement. The lines give this garment a touch of femininity as does the rounded hemline. The hood gives you greater protection whenever you need it. Fitted with elasticated cuffs and a hemmed waistline for carefree and lasting wearability. Handy zip-up pockets for all your essentials. 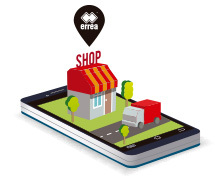 It is a sweatshirt with an essential and snug-fitting cut featuring the Erreà logo in matching shades. It comes with Oeko-Tex® Standard 100 Certification, which means no harmful chemical substances were used in the production process. 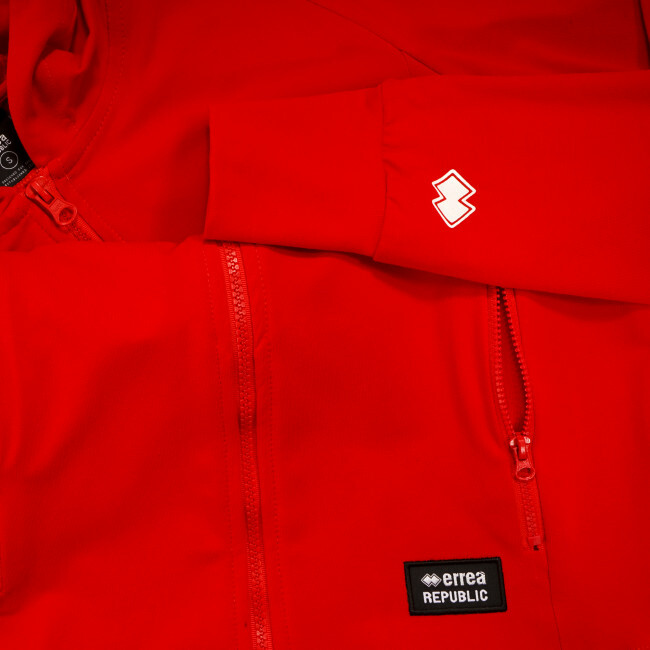 Raglan sleeves, hood and zip-up pockets. Light and breathable Superga fabric.